Talon Private Capital is a commercial real estate private equity investment firm headquartered in Seattle, WA. We are involved in creating compelling work and live environments throughout the West, captivating tenants, increasing asset value, and enhancing risk adjusted returns as our objectives transition from value to growth over the life of each investment. We’re personally invested in all of our projects. Where we invest is a large part of how we invest. Talon focuses on select urban metropolitan markets with sustained employment growth, intellectual capital, and a favorable quality of life. Our current investment activities center in Seattle, Portland, Dallas and Austin. From renovation and tenant build-outs to asset repositioning and new development, our distinctive properties fill a critical need in the marketplace, generating above-market absorption and rents and opportunities for outsized financial gains. Our customers help drive and direct Talon’s efforts. As Owner, Sponsor and Operating Partner, we listen and anticipate the needs of our true customer: the tenant. Tenants today are seeking more than a static place to conduct their business. They desire a robust and evolving community of talent, creativity and resources to enhance their businesses and delight employees in multiple ways. From food trucks that circulate among our properties to regular curated wellness programs, we engage tenants and build lasting, valuable live-work communities at our properties. Talon’s non-fund direct real estate investment structure affords our private and institutional partners the flexibility to invest in real estate opportunities that fit their financial goals and risk profile. We have invested over $1B of debt and equity in core and value-add assets to date, achieving an average dividend of 7.2% per annum and average IRR in excess of 21% on harvested assets for our partners. “Cycle-tested” over multiple years and in many markets, our talented team of asset managers hail from national, regional and local real estate firms. Investing alongside our partners, we proactively approach each decision, from financing, leasing, and budgeting to capital planning and disposition, to maximize the physical and financial health of our properties. What do tenants want? We go to great lengths to answer this—listening to tenants, asking questions and observing how they work, communicate, and collaborate. 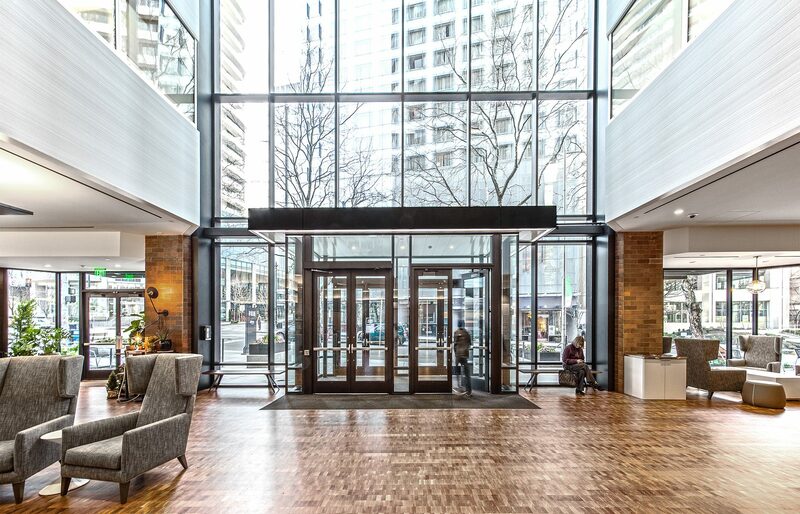 Tenant improvements, ground-up development, lobby renovations, complete asset repositioning, and redevelopment projects fall under our full-service development team.